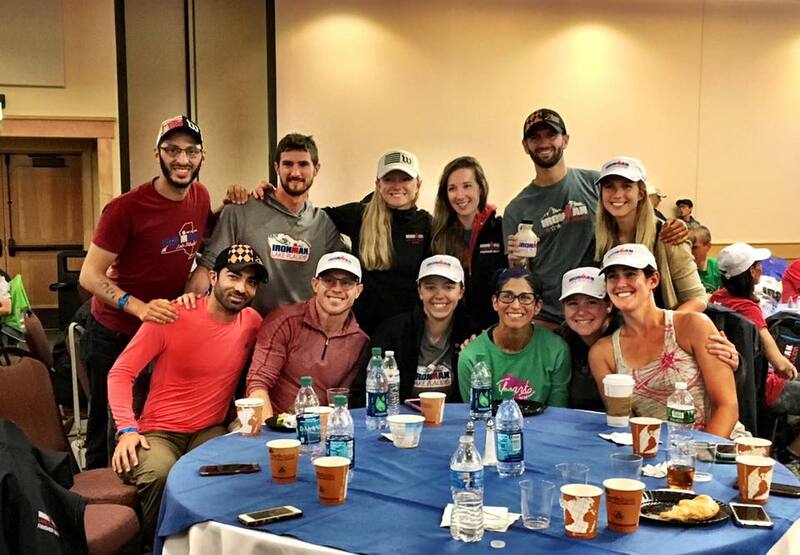 While we are just getting caught up with our athletes amazing race results, our athletes have stayed busy posting podiums, wins and personal bests left and right. Let’s go back a few weeks to the weekend ending July 23, 2017. 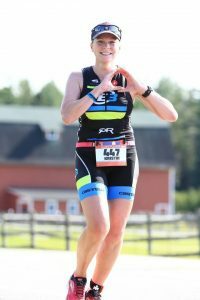 Coach and E3 elite athlete Jana Richtrova raced her 2nd Ironman of the year finishing 2nd in her Age Group and 4th place overall. 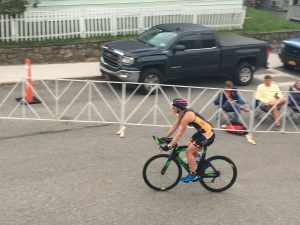 Besides factors beyond her control, this race was a specific race day test referred to as “racing fearless” by her (and her coach) to push the boundaries in what her body could handle pacing wise on the swim/bike. 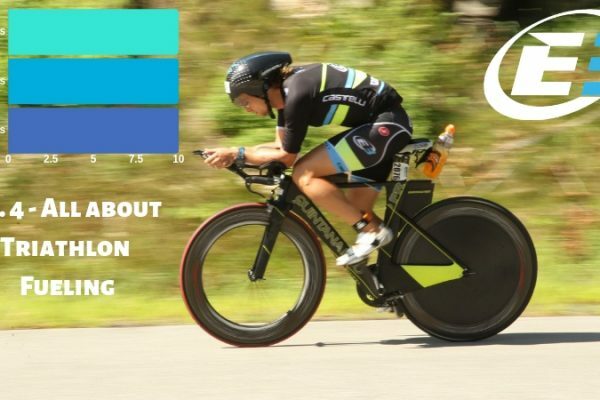 While the end result wasn’t what they were aiming for, it was a great confidence builder as she posted a swim PR, the fastest female bike split and a solid run performance before the “wheels came off”. Still, many lessons were learned for Kona; congrats mega legs! Chris Powers returned to Placid to “avenge” his 2016 performance, and, that he did! 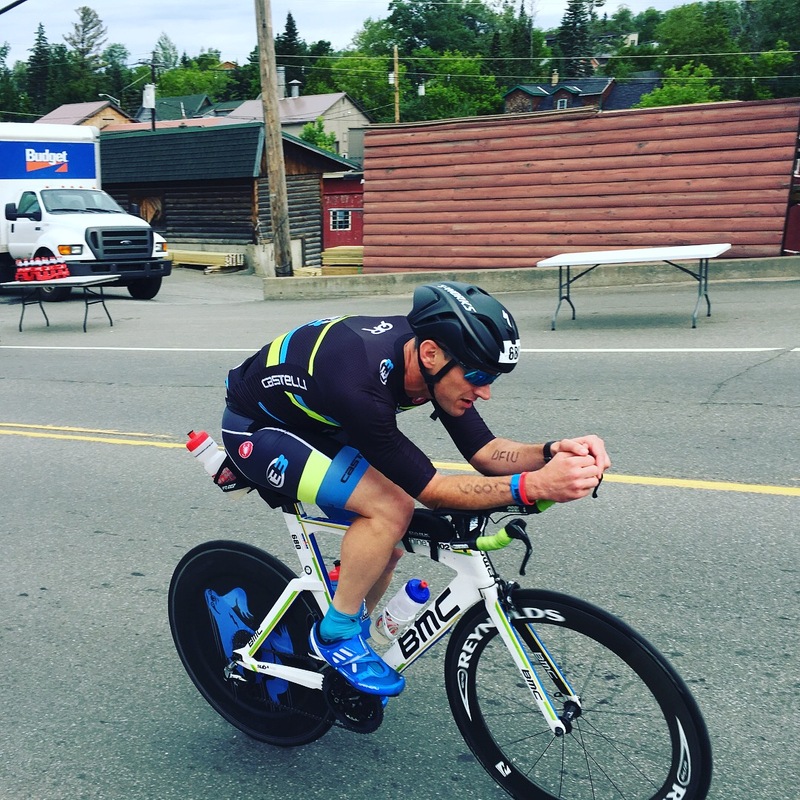 He posted an amazing 1:20h course Personal Best with a 2-min swim PR, 28 min bike PR and a 40 min run PR. 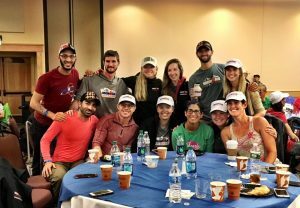 Him and coach Jana have spent a lot of time improving his fitness, but also, improving his race fueling which has been an issue in the past. It seems they found the right plan for him. Awesome work! Lindsey Wolfe also returned to Placid seeking a PR and a higher AG ranking and she delivered. 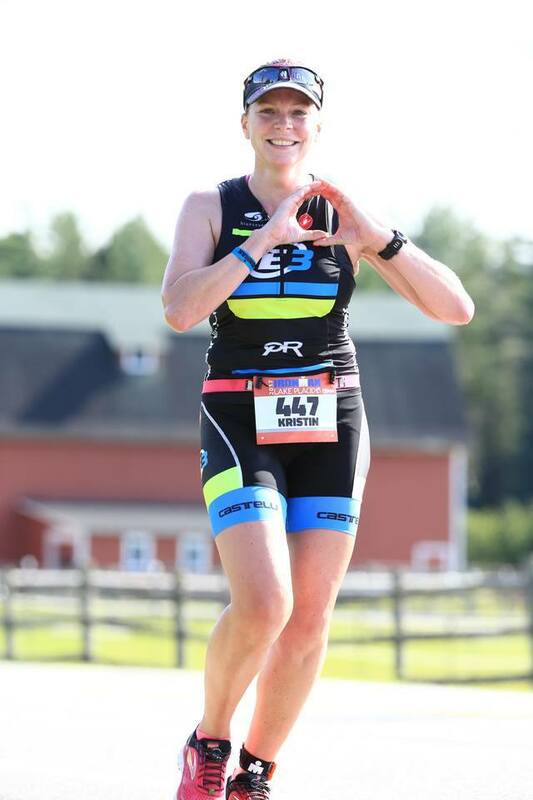 In spite of a tough day, she showed her mental toughness posting a swim, bike and overall PR finishing top 10 AG. 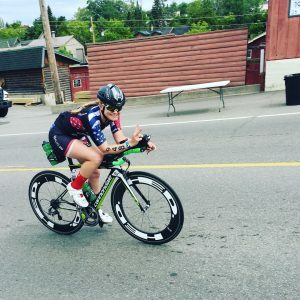 We know she wants and is capable of more and her attitude along with the experience learned from this race will undoubtedly land her on the podium in the near future. 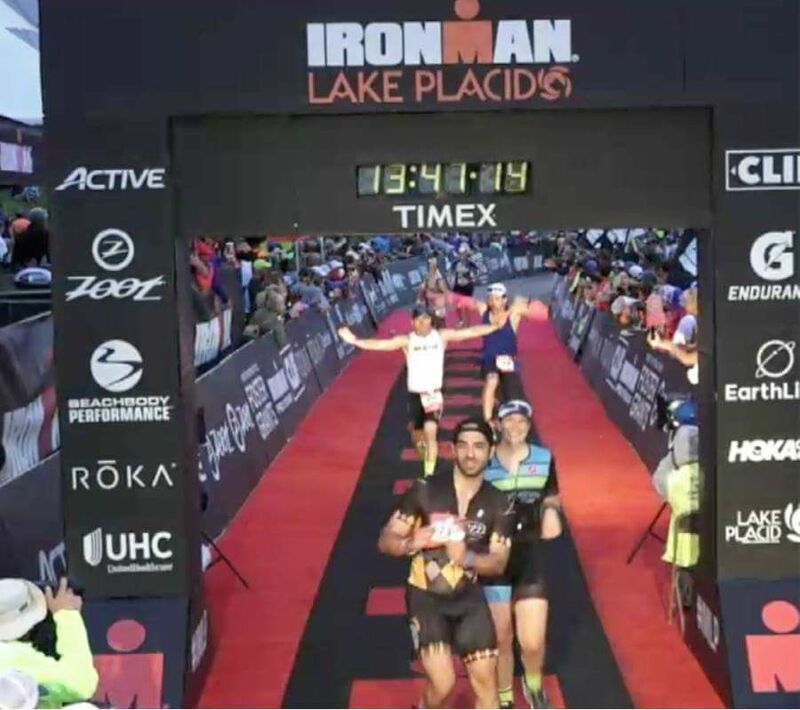 Bash Zaganjori competed in Placid for the first time looking to build on his success from Ironman Louisville 2016. 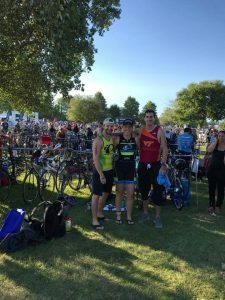 However, his day didn’t pan out as planned and we saw why Ironman racing is so difficult and that anything can happen regardless of how well prepared or experienced an athlete is. 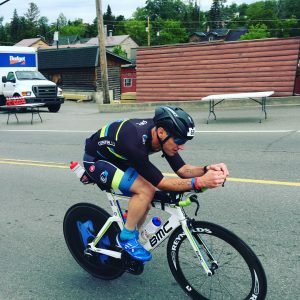 On race day, you can either perform at your best or not for no good known reason. 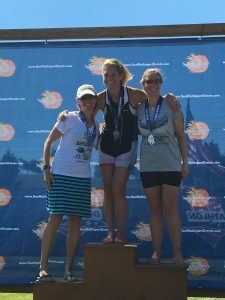 In spite of the tough day, Bash posted a swim PR and toughened it up for a top 20 age group finish. Way to be mentally tough! 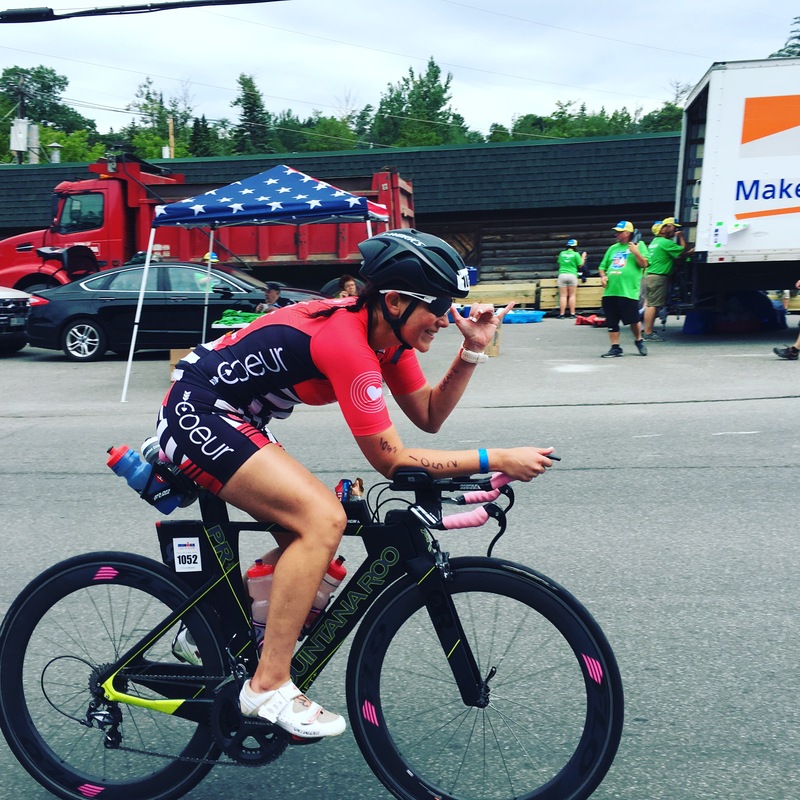 Meaghan Wilk returned to Lake Placid after having competed in the 2014 edition and in spite of a tough day, she posted a big race PR across the board swimming ~ 5 min faster*, cycling 30+ min faster and running 18 min faster. 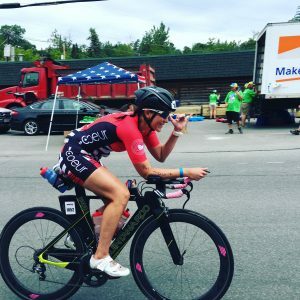 She now gets back to work to focus on Ironman Louisville to get a “race revenge” execution wise and show what she can do on the run! She earned an ‘A’ in mental toughness execution, congrats! *IMLP 2014 was shorten with a 2100y swim vs. the usual 4200y making her 2017 result more impressive! 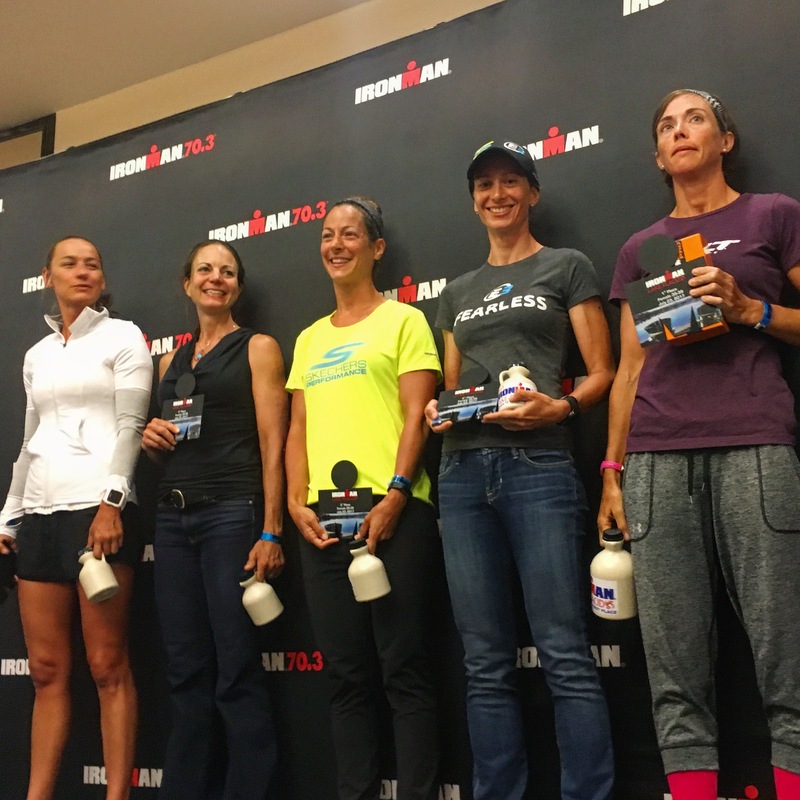 Kristin Bradfield returned to LP after her amazing 2016 race that resulted in a PR and a 4th place AG. 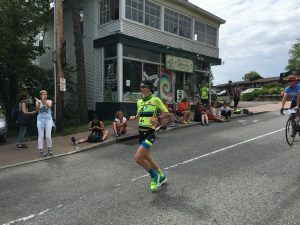 However, this time after various unexpected life curveballs, she only was able to prepare for 8 weeks leading up to the race. Not one to make excuses, she focused on getting in shape to complete the day and use this race as preparation for the Ironman World Championship in October. And while her result was far from what she is capable of, sometimes a win goes beyond the finishing time. This was a success for her as she can resume her training and build consistent fitness for October. Well done! Pouya Ashtiani toed the line to complete his first Ironman ever. 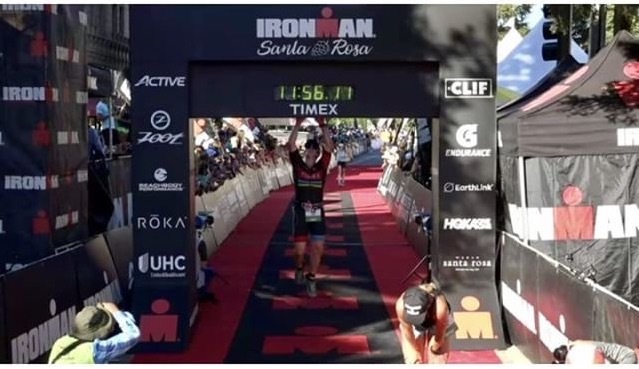 Pretty much his whole day was a PR J but most importantly, he did the work and successfully reached the finish line to hear Mike Reilly to call him an Ironman. Congratulations! 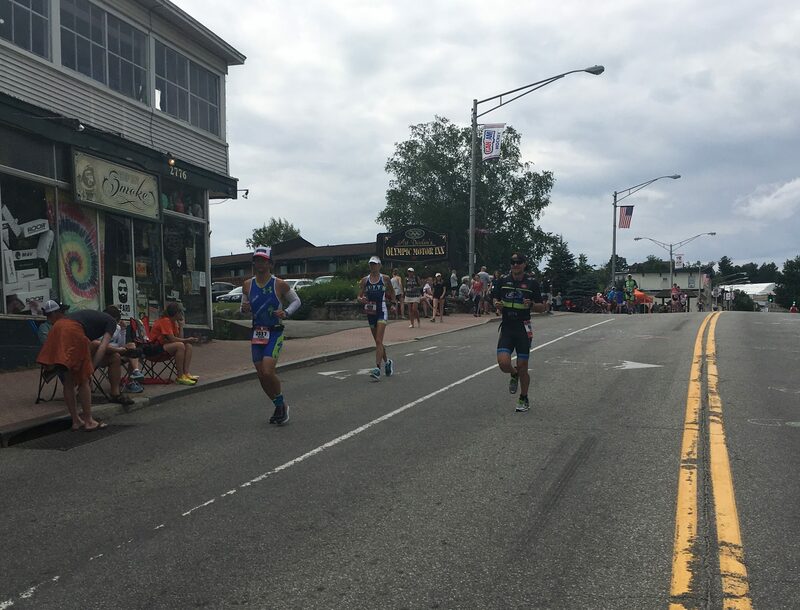 Craig Kilmer also toed the Ironman starting line for the first time ever. 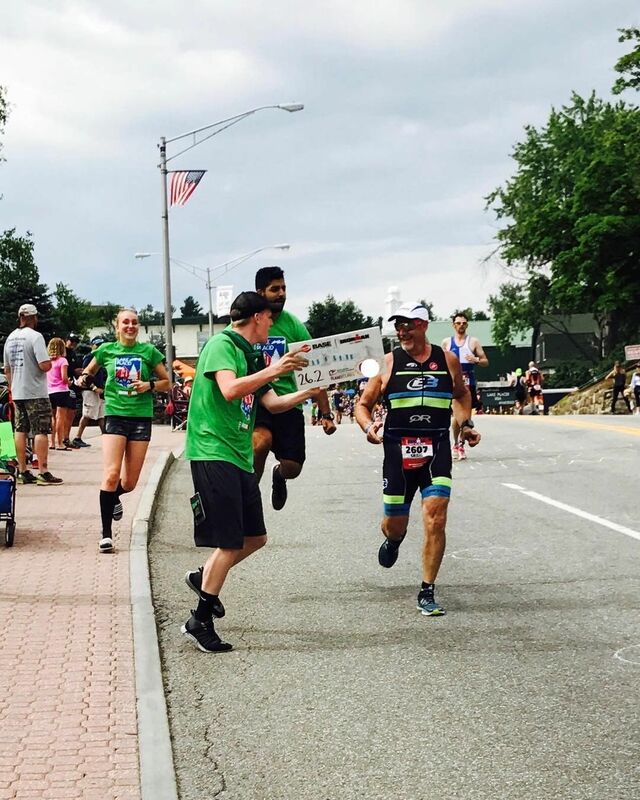 Craig not only successfully became an Ironman, he also had a blast doing so! We are in awe by his passion and grit. Awesome work Craig! Special congrats goes out to E3 friend Lindsey Acampa who had an awesome day posting the fastest AG swim and finishing 6th AG, to Mark Castrovinci for his awesome performance and the rest of Team Zoom who won the TriClub Division 5. Awesomeness! At the Whaling City Tri, Jessica Douglas made her 2017 racing debut (and tri comeback) and she did it in style finishing 3rd place in her age group. Amazing work JD! 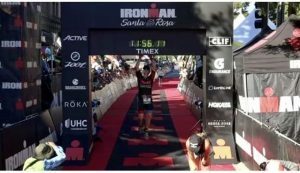 At Ironman Santa Rosa Ryan Zelinsky successfully completed a race with a great performance and finishing top 30th Age Group. Well done Ryan! 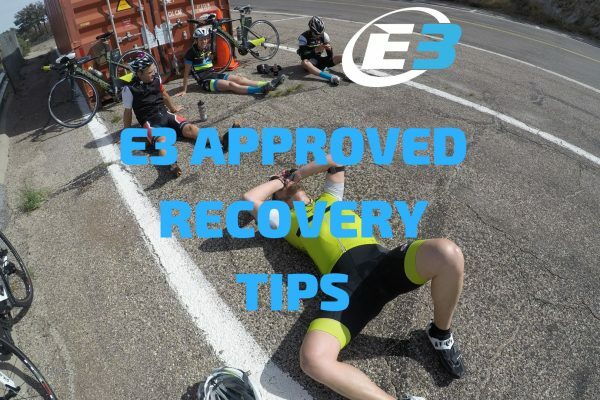 At the same race, E3 Tri teammate Nancy Gomes unfortunately couldn’t complete the day due to a swim injury. But in spite of the disappointing day after all the hard work she did for this race, we are sure she will bounce back and have a chance to show what she can really do. Chin up Nancy! 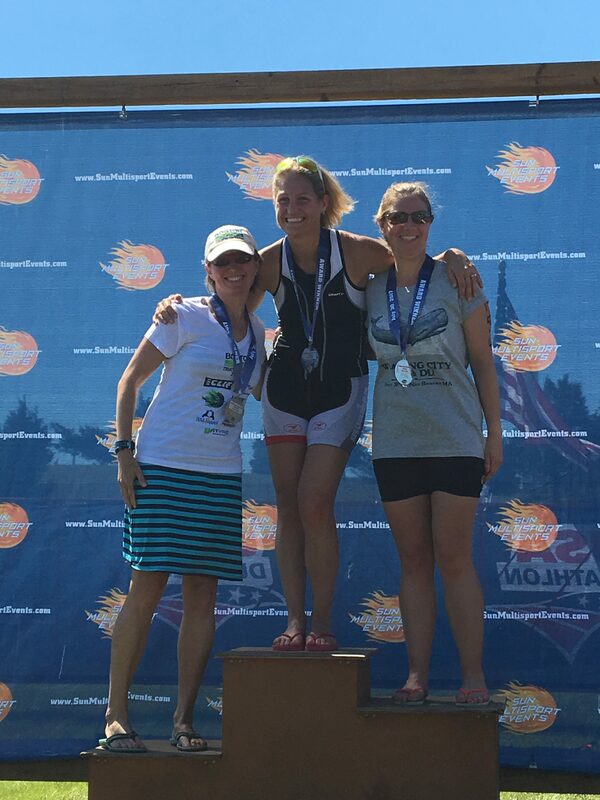 At the Boston Tri, Lindsey Tunak completed the sprint race and had a great day. Congrats Lindsey! 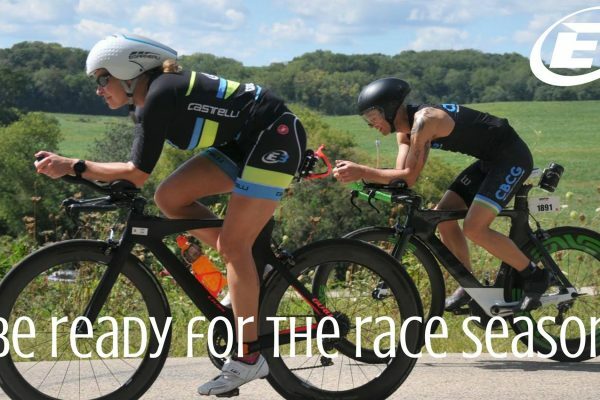 Awesome work everyone, keep on rolling and racing FEARLESS!